The musical duo is back again!!!! Arijit Singh and Mithoon. 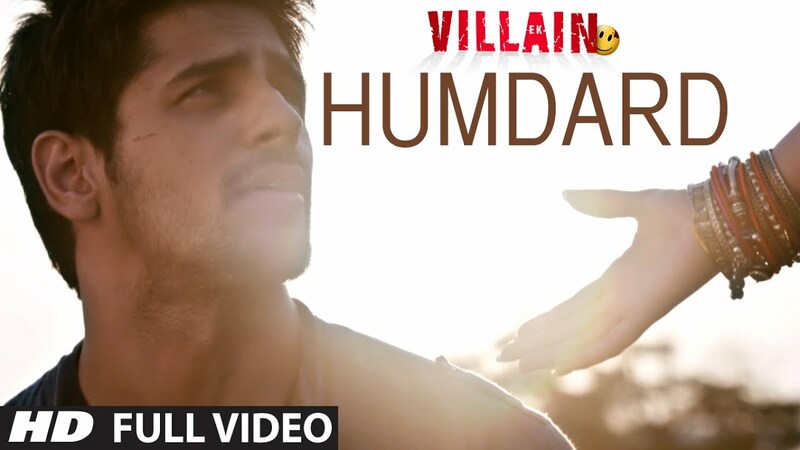 Listen to this melodious track 'Humdard' in the voice of Arijit Singh from the movie Ek Villain starring Sidharth Malhotra and Shraddha Kapoor. It is directed by Mohit Suri.